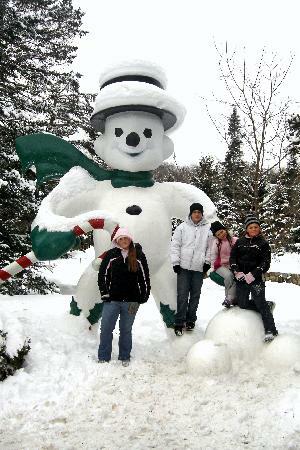 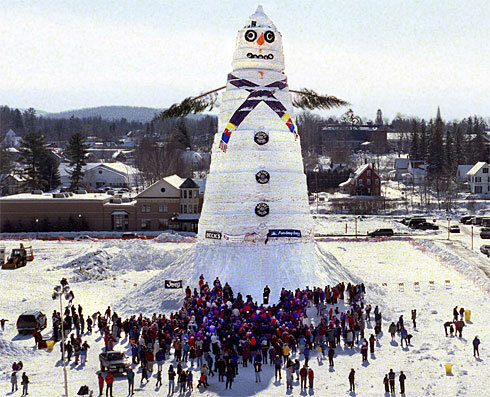 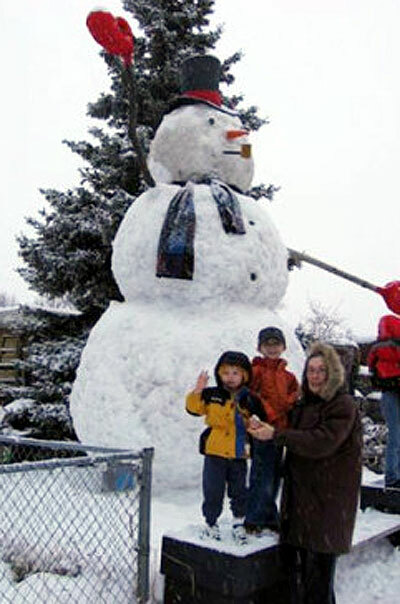 World’s largest snowman was set in 2008 in Bethel, Maine. 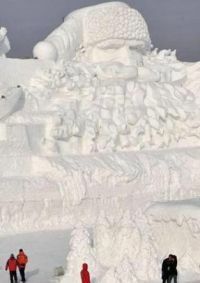 Olympia SnowWoman, the world’s largest snow(wo)man is created by Jim Mann and his crew at Mt. 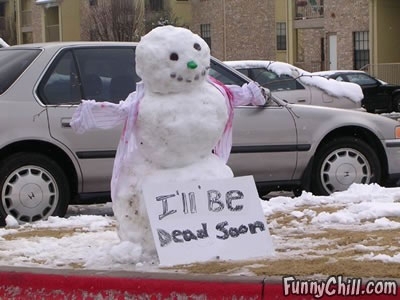 Mann Jewelers. 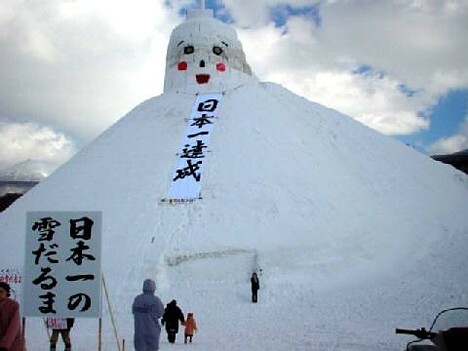 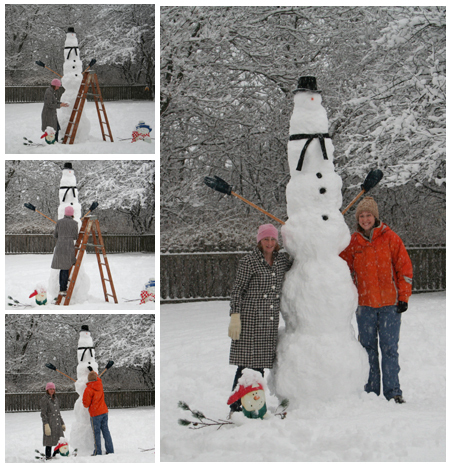 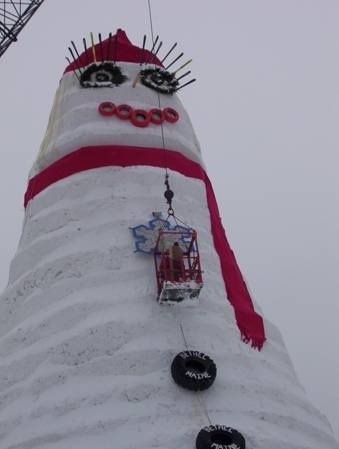 The SnowWoman stood 122 feet 1 inch (37.21 m) in height, weight: 13,000,000 lbs. 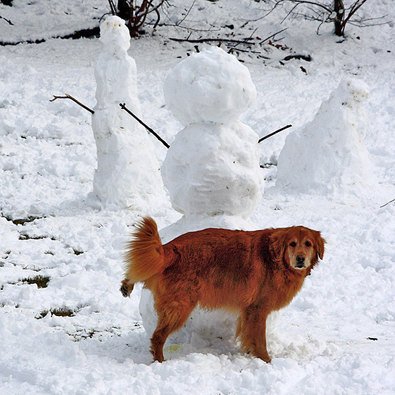 of snow, and was named Olympia Snowe. 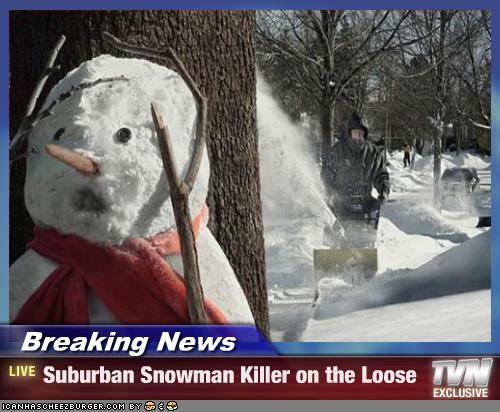 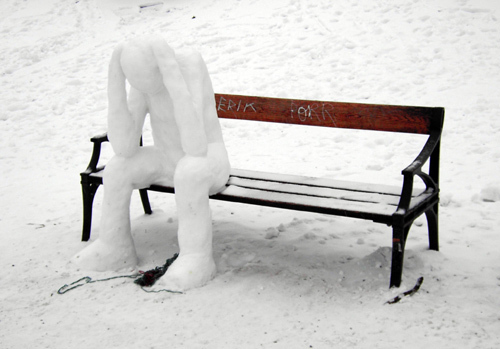 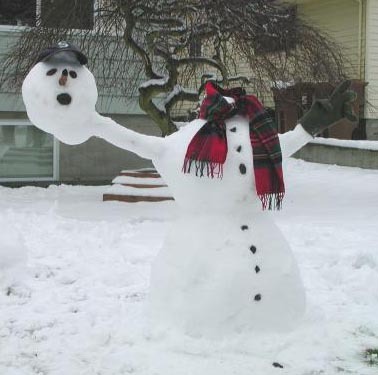 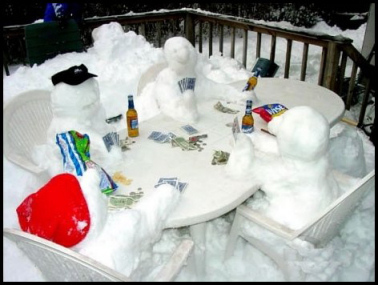 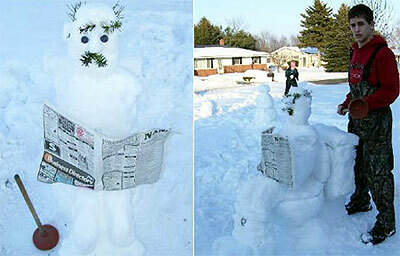 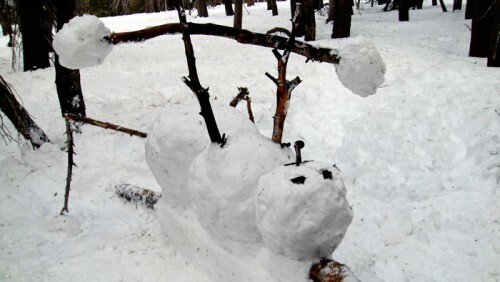 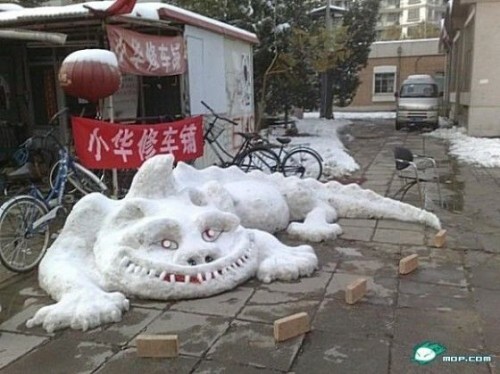 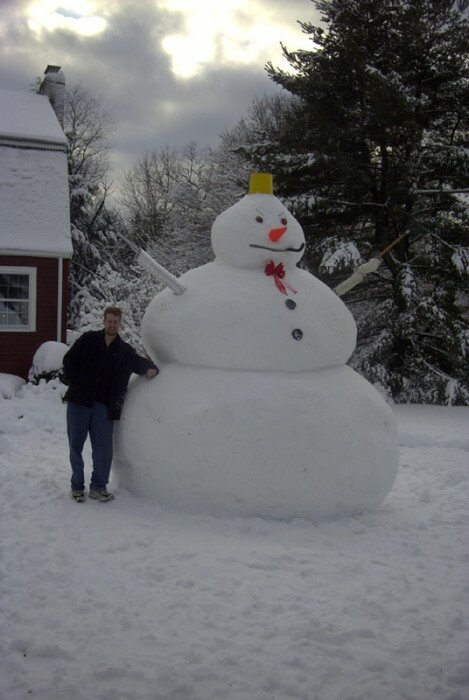 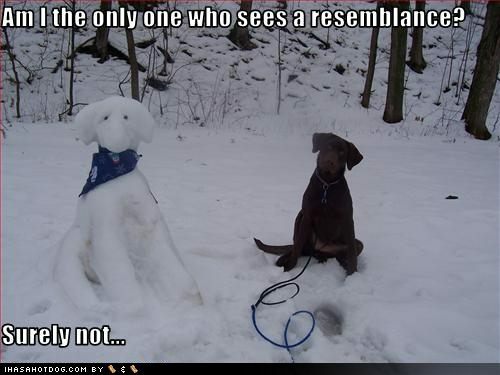 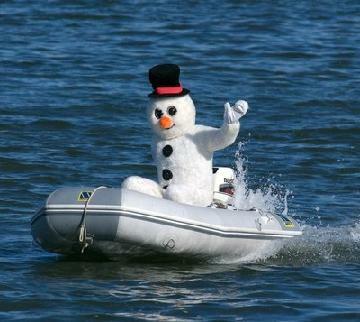 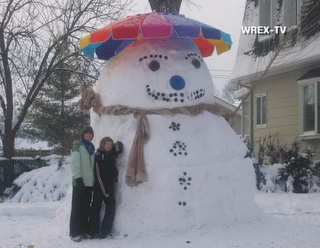 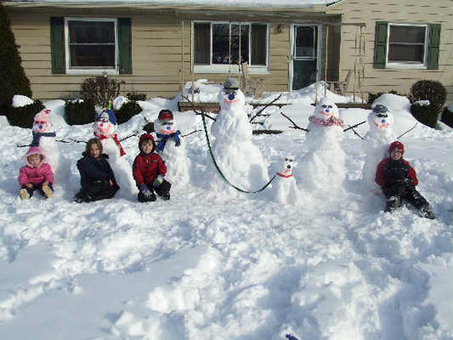 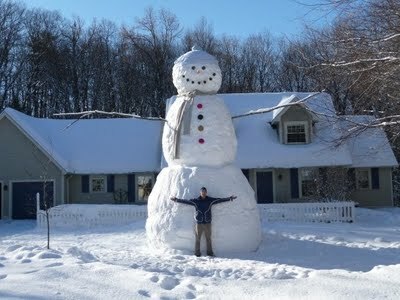 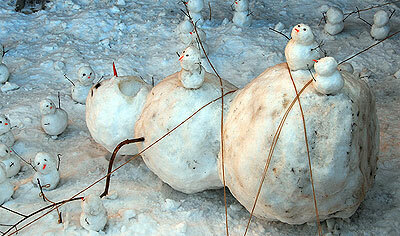 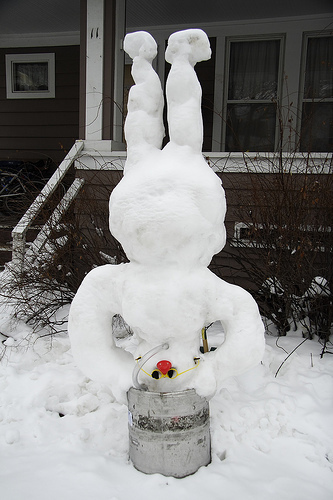 The previous record was also a snowman built in Bethel, Maine, in February 1999. 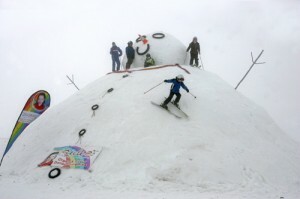 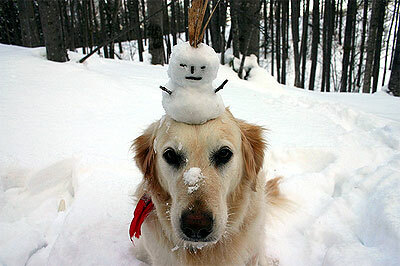 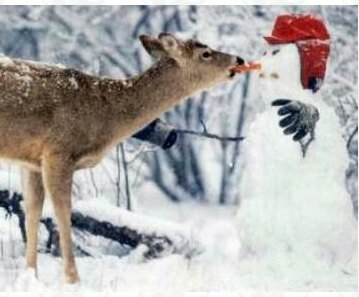 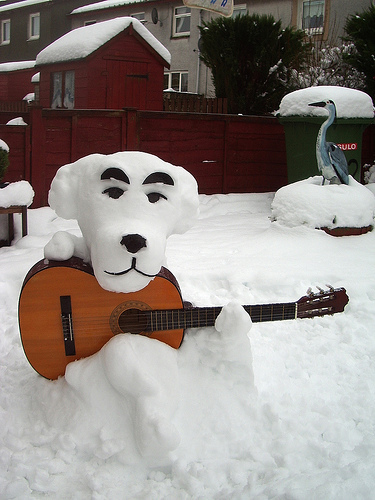 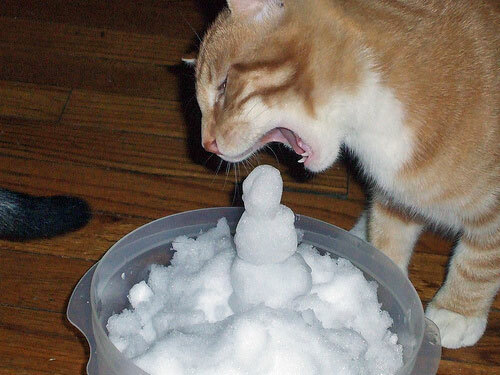 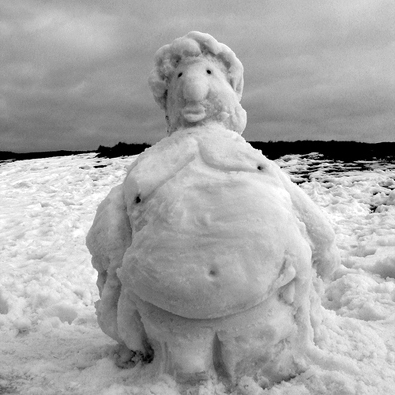 The snowman was named “Angus, King of the Mountain”. 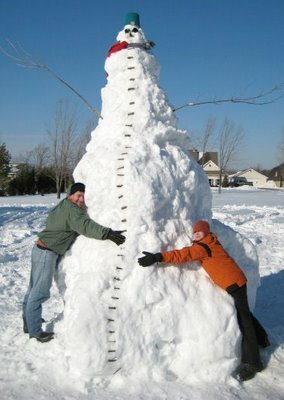 It was 113 feet 7 inches (34.62 m) tall and weighed over 9,000,000 pounds (4,080,000 kg). 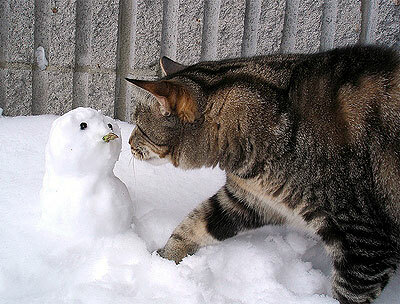 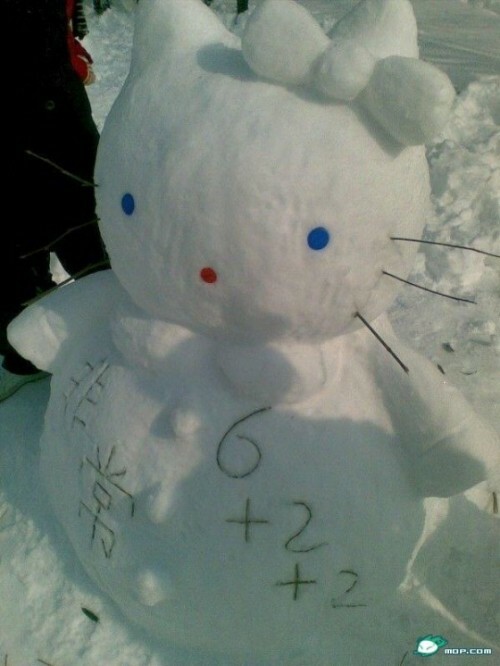 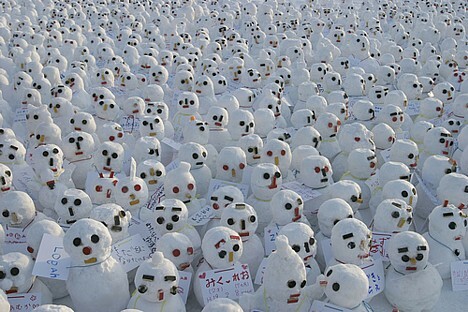 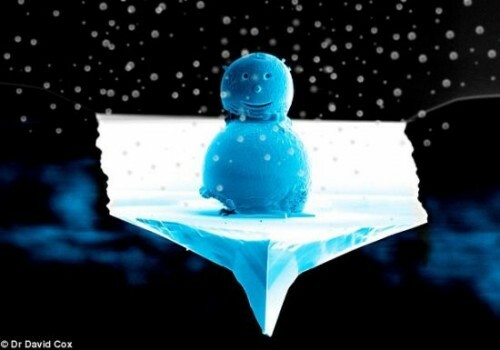 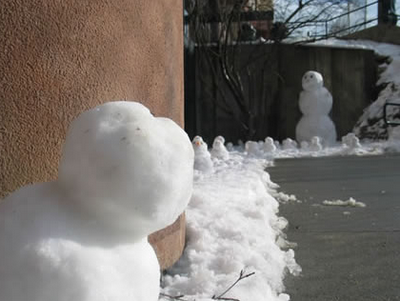 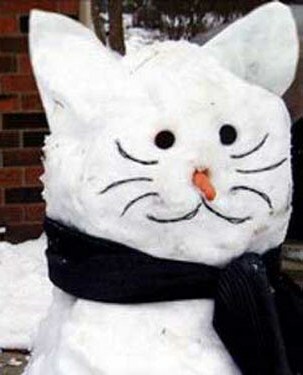 The World’s Smallest ‘snowman’ was created by Dr David Cox, a member of the Quantum Detection group at the laboratory. 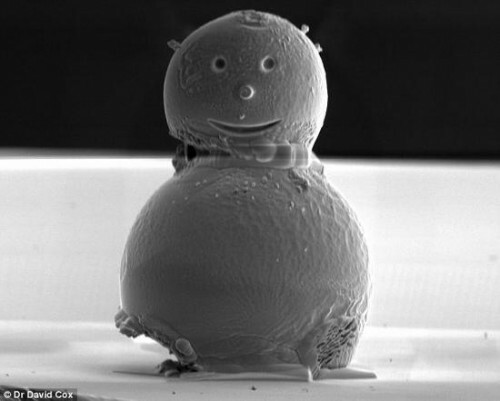 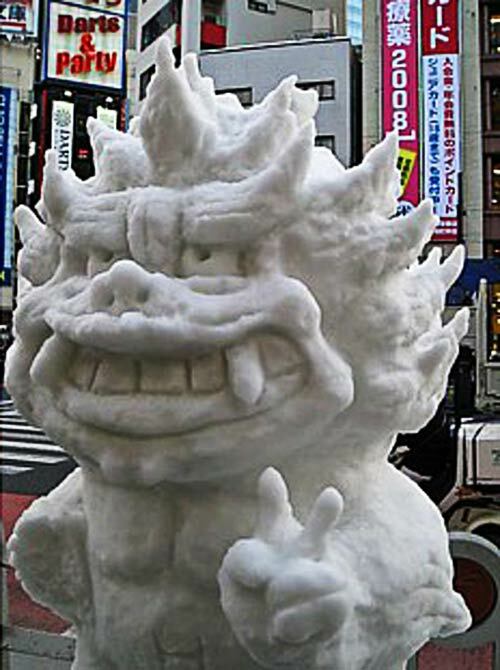 Well, it looks like a snowman, but this minuscule model — about a fifth the width of a human hair — is not made out of snow. 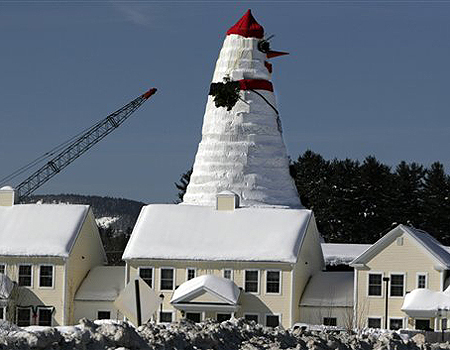 It’s constructed of two tiny tin beads that are usually used to calibrate an electron microscope, and welded together with platinum. 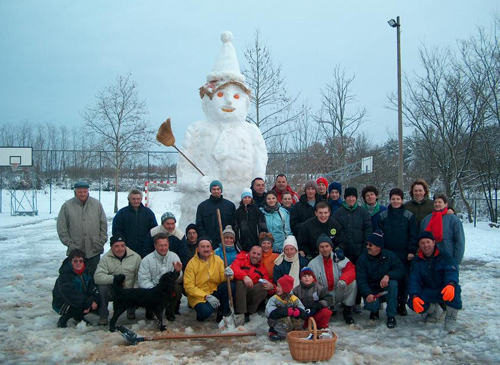 To celebrate the start of the last season, and to promote their newest ski resort, the Galtür region in Austria built Europe’s largest snowman. The 53 foot tall snow sculpture is called Emil, and stands at the bottom of their new kiddie slopes. 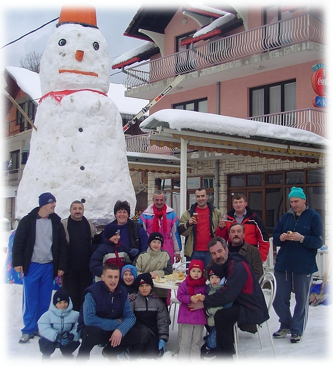 The Ski resort used to be a collection of various challenging slopes, but for 2009, designers divided things into 6 different zones and renamed the area “Silvapark”. 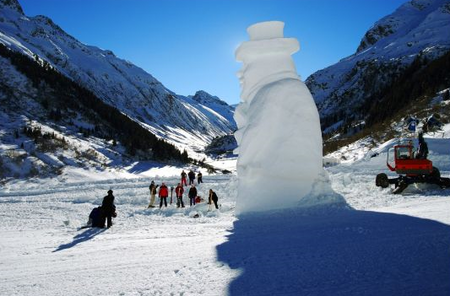 Overall it took 5 days to build this monster, which stands at over 16m tall (53 feet), looks across the Paznaun valley in Tirol Austria. 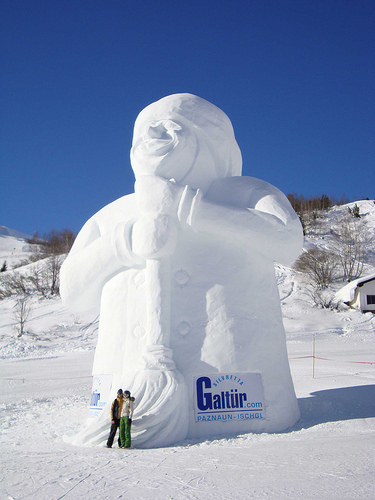 Galtur is right beside Ischgl, perhaps a better know skiing resort. 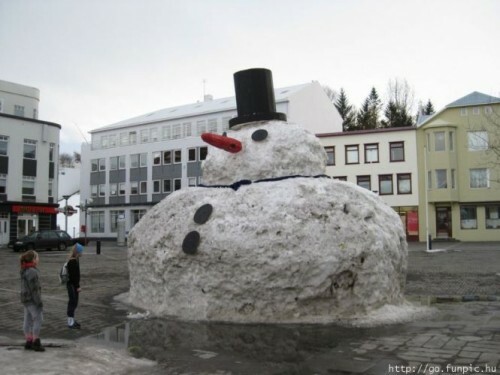 thanks this is a nice blog…i hope you continue to write and keep the blog actual..
« Leave one out for Santa. 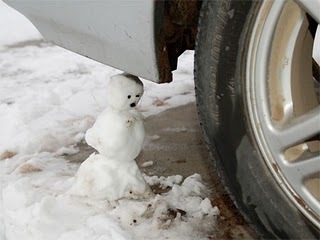 He’s driving.